Mayhaps you are unaware, but most of the LEGO games have a storyline and are not just hours upon hours of brick breaking and building. LEGO Marvel Super Heroes 2 is no different and the Big Bad is introduced in the new trailer in the form of Kang the Conqueror (me neither). 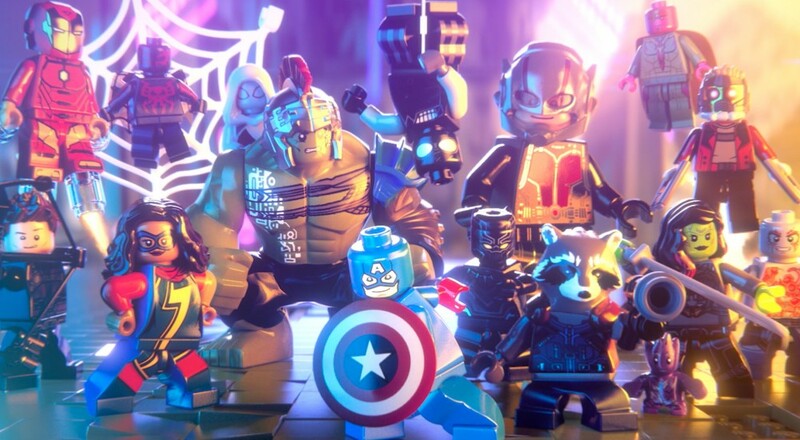 Lego Marvel 2 is coming to all the latest generation consoles on 14 November and has the two player local co-op that we have come to expect from the series. The new trailer gives you an indication about the setting of the game as Kang transports our heroes onto a mysterious planet. This means that we will see some strange scenario mash ups, but will they make sense?